In response to an increase in inquiries about the citizenship status for international adoptees, the U.S. Department of State (DOS) has released an adoption notice about obtaining or documenting citizenship. The notice outlines the conditions that must be met for a child to receive automatic citizenship upon entering the U.S. after adoption according to the Child Citizenship Act of 2000 (CCA), suggestions and links for adoptees who were not eligible under the CCA to obtain citizenship through naturalization, and a list of the standard documents accepted as proof of citizenship. The two most common documents for a child adopted abroad are a passport (which expires) or a certificate of citizenship, or COC (which never expires). In general, parents who adopted after CCA but before USCIS began automatically issuing a COC must apply for one using USCIS Form N-600. Parents whose children entered on IR-4 or IH-4 visas must readopt, or finalize the adoption in their state of residence, before applying for a COC. 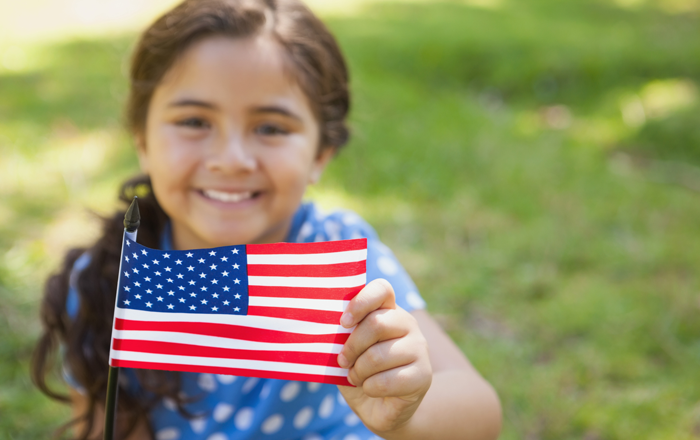 Adoptees who did not qualify for CCA may apply for naturalization using USCIS Form N-400. Adoptive Families urges all families formed through international adoption to take whatever steps are necessary to obtain and document your child’s or your own U.S. citizenship. On December 23, 2016, the fee to obtain a Certificate ..